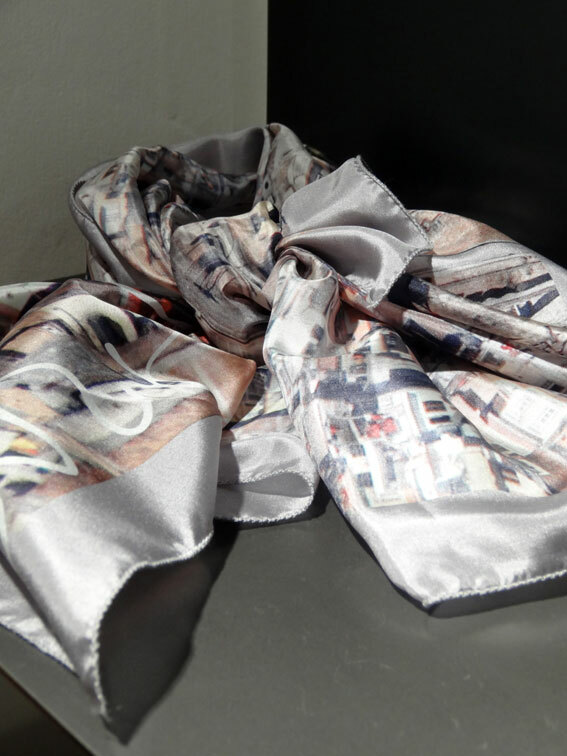 Tissue wrapped and presented in a beautiful box. 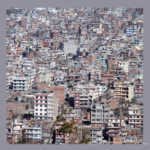 This image was taken from Swayambhunath (the Monkey Temple) on the edge of Kathmandu City. 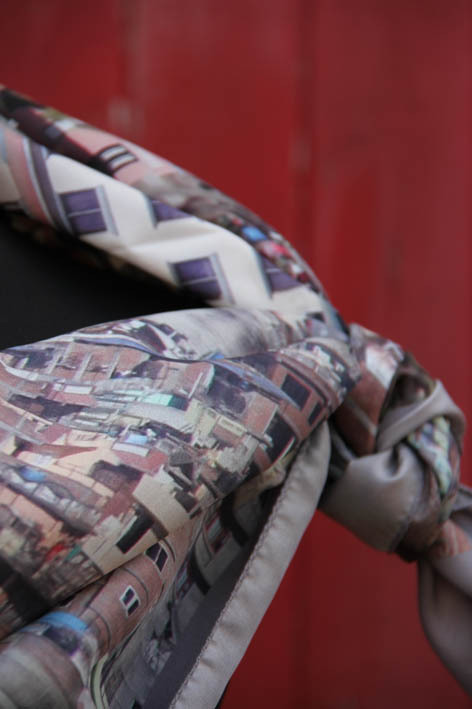 Full of life and colours. 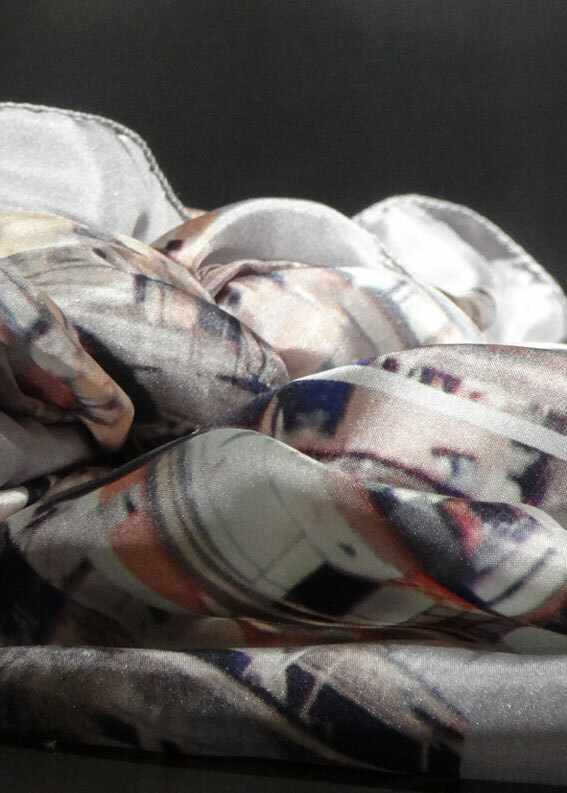 ‘Kathmandu’ 100% Habotai Silk. 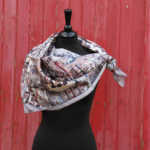 Approx 105cm. 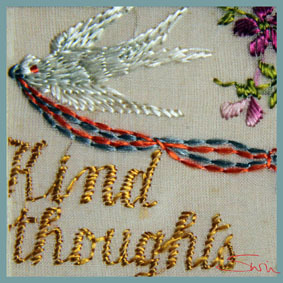 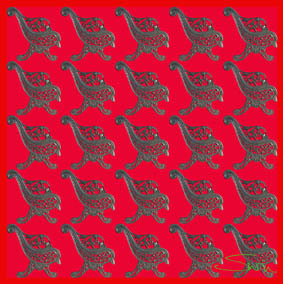 Also available in Habotai as Neckerchief/Handkerchief, approx 43cm, OR Long, 92% wool-8% silk; Wall Art; Cushion Cover. 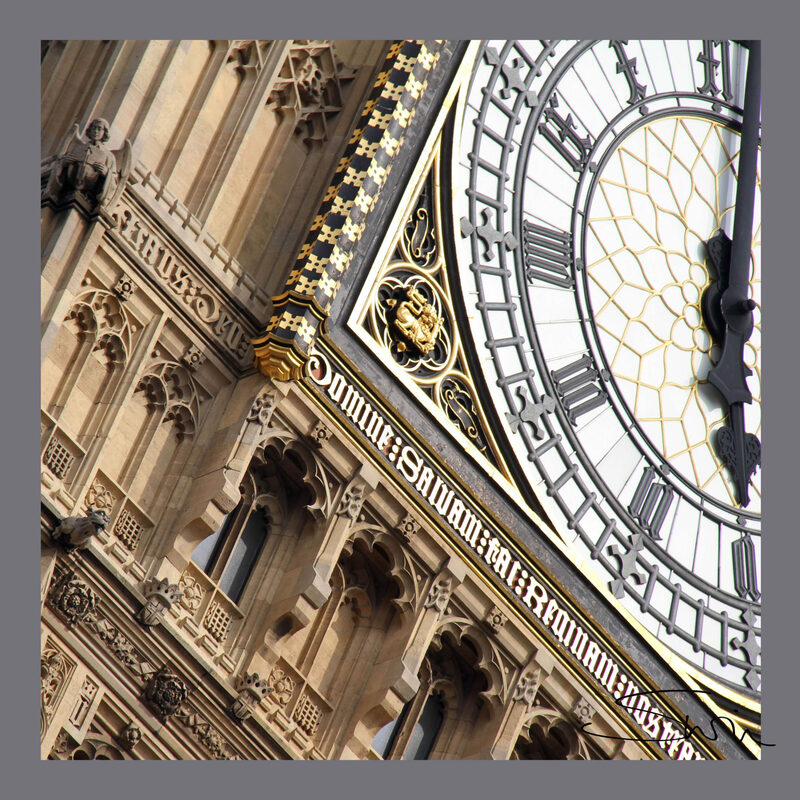 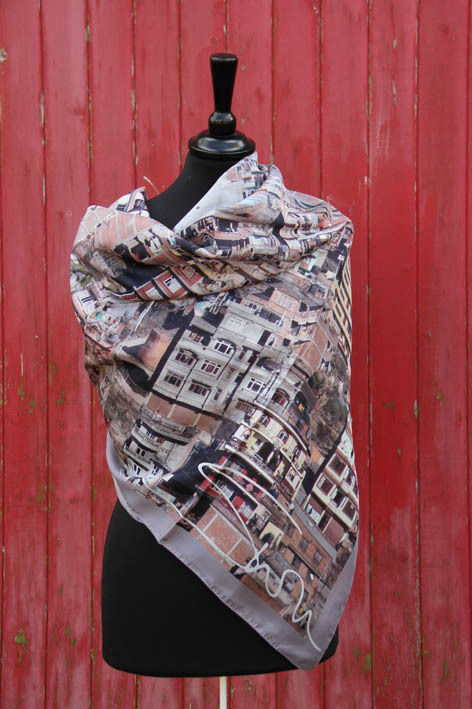 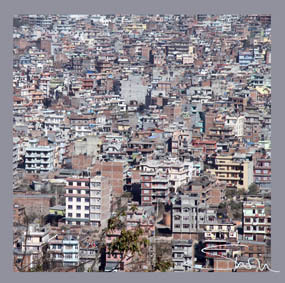 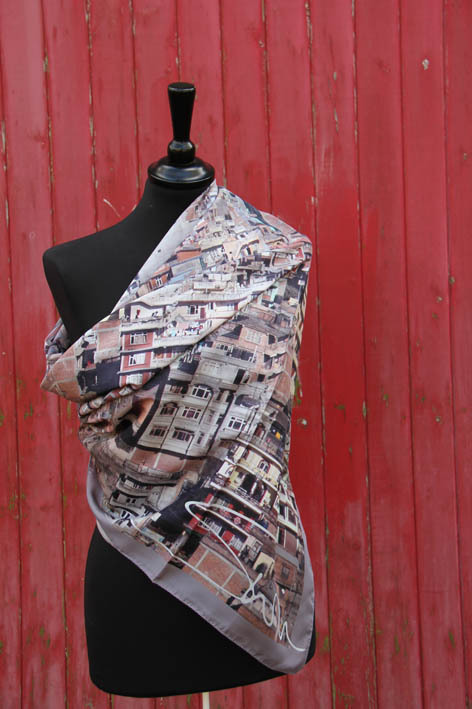 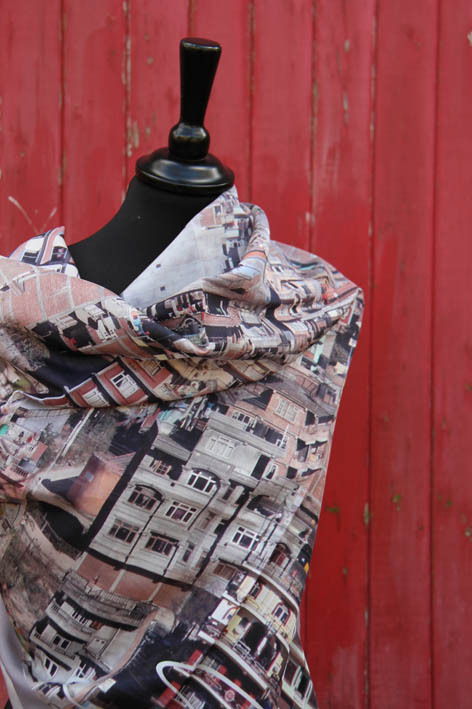 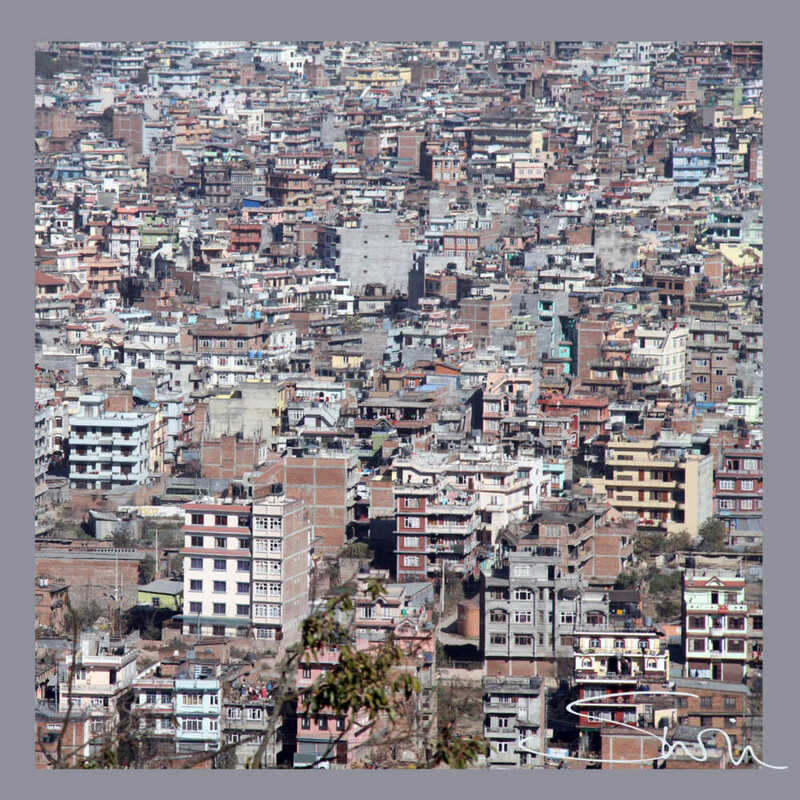 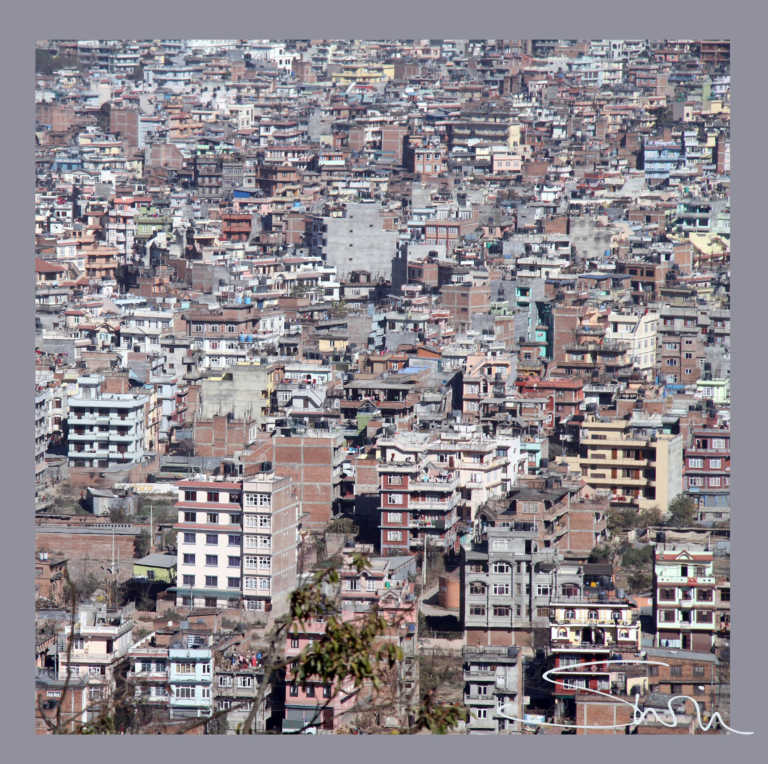 10% of both the KATHMANDU designs will go towards the Nepalese Earthquake Appeal launched by Himalayan Encounters! 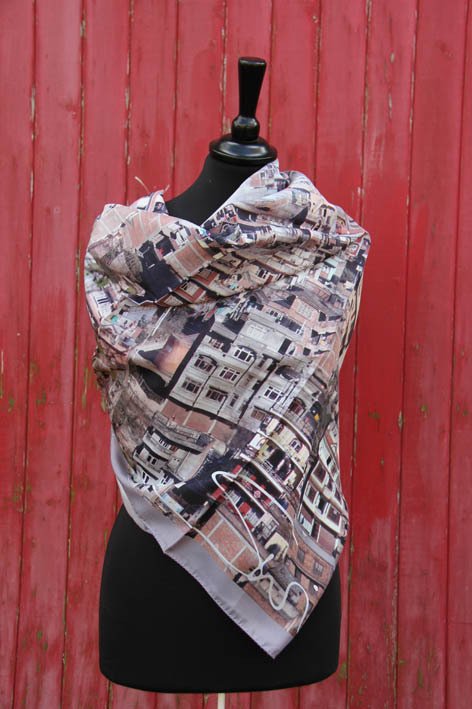 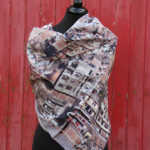 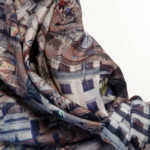 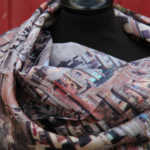 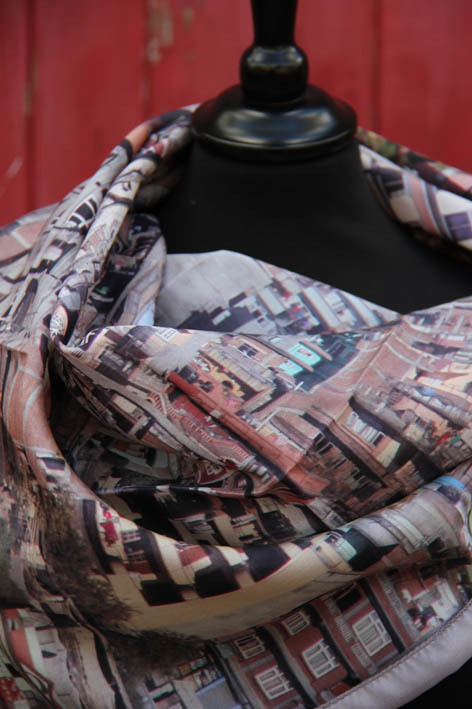 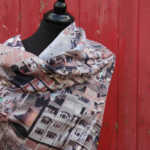 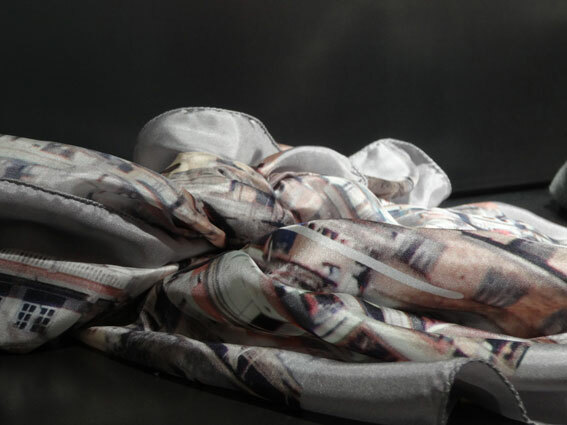 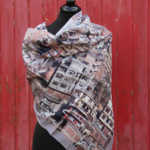 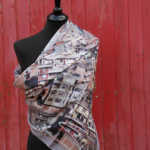 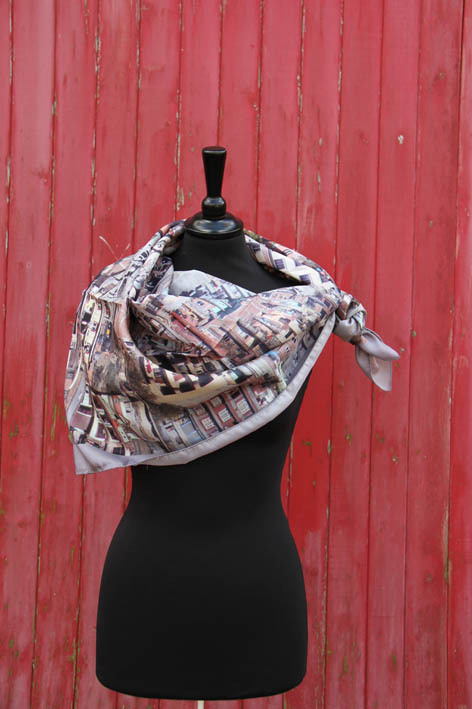 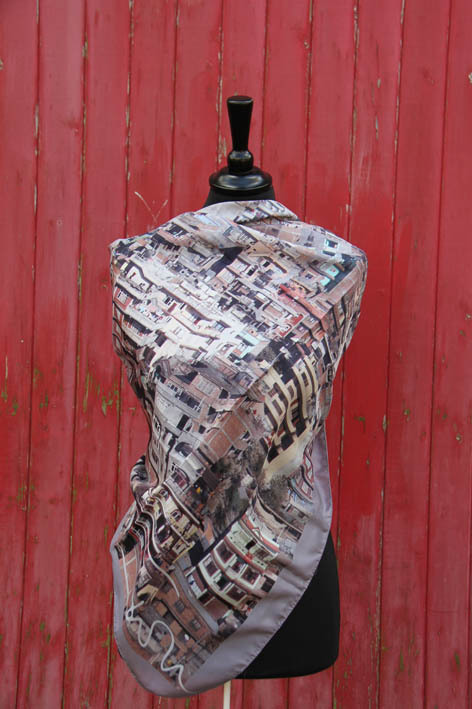 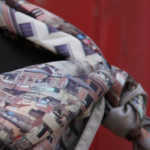 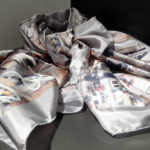 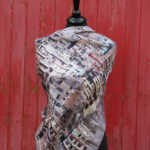 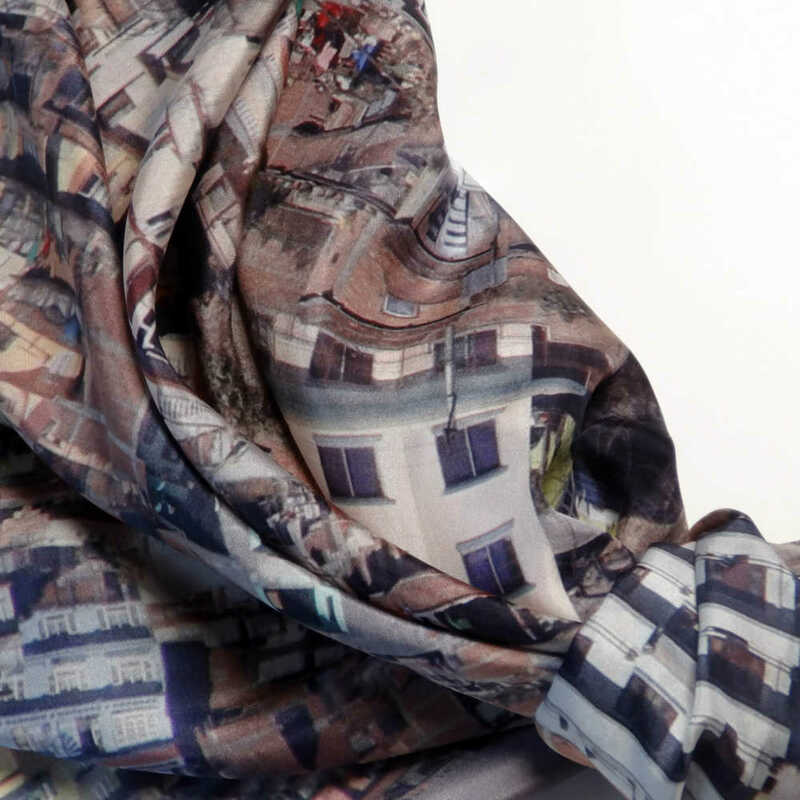 Be the first to review “Silk Scarf Kathmandu – hand rolled 105cm” Click here to cancel reply.